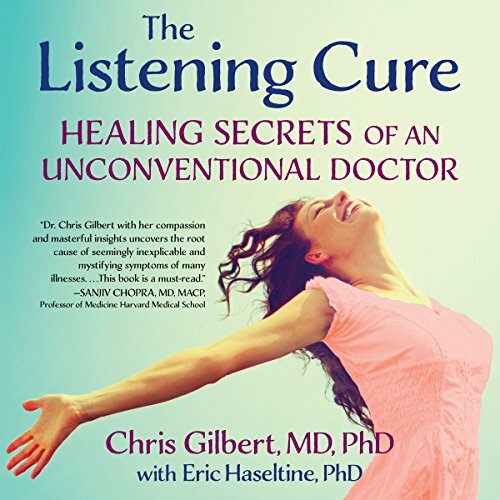 Showing results by narrator "Eric Haseltine"
Dr. Gilbert, assisted by Dr. Haseltine, shows that by using her “giving the body a voice” technique, sufferers can discover what the symptoms mean and how to fix the often hidden reasons for their health problems. Each chapter reveals a different way of identifying underlying issues. These original, simple, and fun techniques include role-playing, inner group therapy, dream interpretation, art interpretation, nature walks, and even conversations with death.